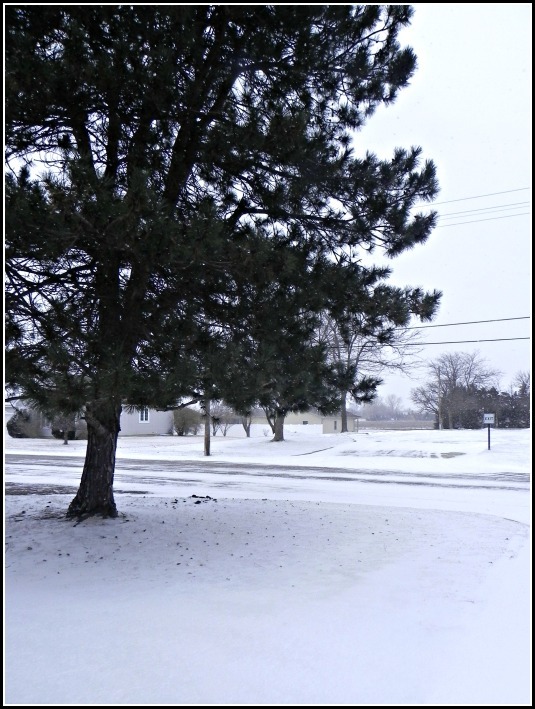 Morning greetings of winter white out the door–Lyons, Kansas. The first thing I had to do was sweep a path on my sister’s patio and then out on the grass for Annie to take a “go.” Finally, she did, at lightning speed. With the snow still coming down most of the day and the cold wind zipping at the skin, other than re-sweeping the doggy paths, I haven’t wanted to venture out. It was just the kind of day to keep the house cozy by using the oven to cook up the pork roast and sauerkraut we got yesterday in preparation of a cold day. Tonight the forecast is for 5 degrees, but I’m sure that the blankets and quilts on the bed will keep me–and Annie–warm. 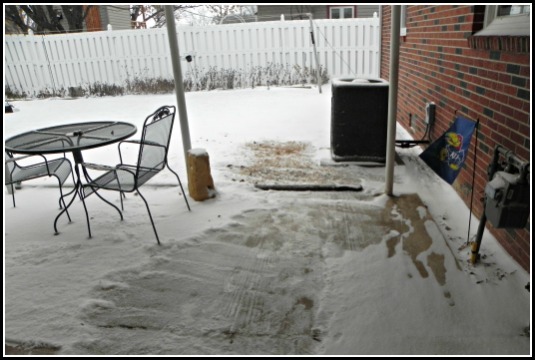 Swept paths for a little dog to make a quick run outside. 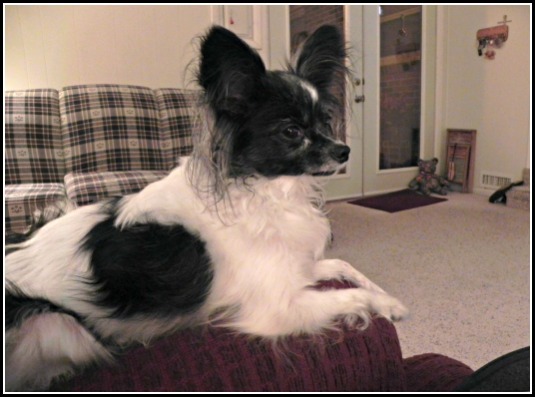 Annie stays near–or on–a warm lap on these cold days. 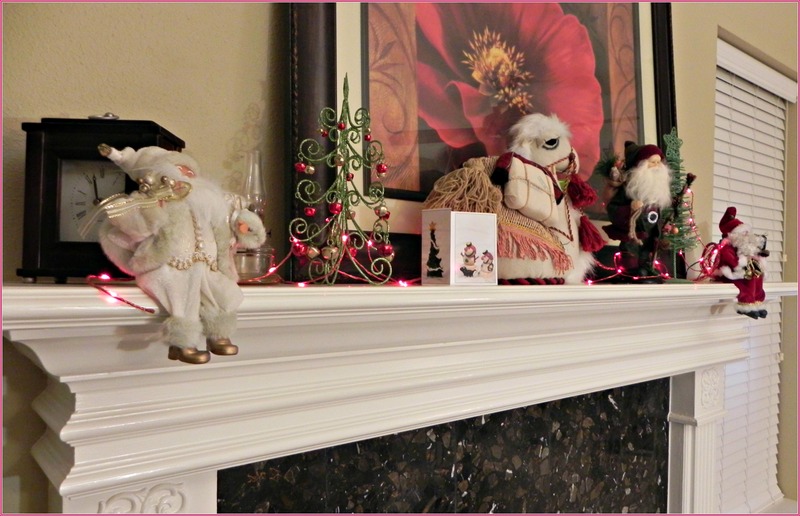 The mantle is fiilled with Santas and other shiny treasures. I don’t know why the Christmas decorations are put away in so many different places: some in the guest bedroom closet, some in the big closet under the stairs, and others out in plastic bins in the garage. Well, yes, I do know why. When it’s time to put them away, they end up in the place that’s most convenient to get to at the moment. 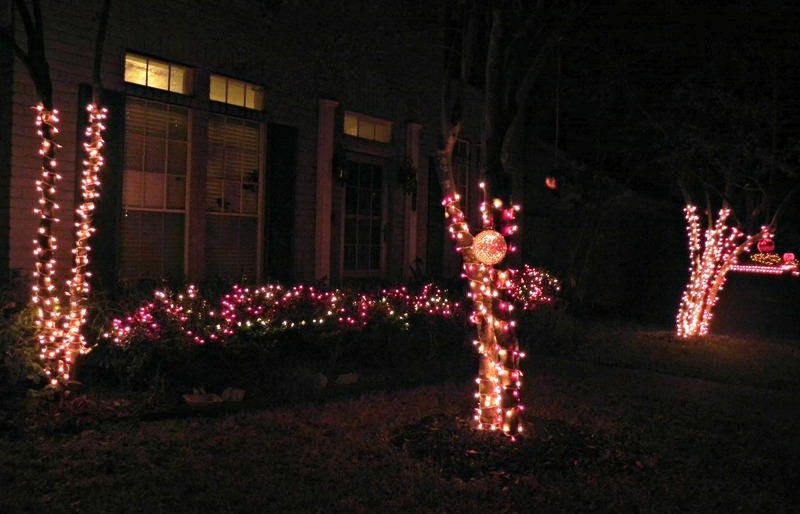 Outside light crawl up the skinny tree trunks and cover the holly bushes. Like most everyone else on my street, I started to put up the outside lights and other yard ornaments the day after Thanksgiving. Our little cul-de-sac street is the most well-lit of the neighborhood. I like to take it all in a couple times every evening when I take Annie out. I’ve pulled out the pieces for the mantle bit by bit; some haven’t been up there for a couple of years. The tree is still well-lodged at the back of the closet under the stairs. It may just stay there this year as it is a big task to put up and load with all the red ornaments. I love it, but as I haven’t made plans for any celebrations at home, it may not be worth it this year. There’s a smaller tree that can be pulled out and lit up, which can go at the top of the stairs. 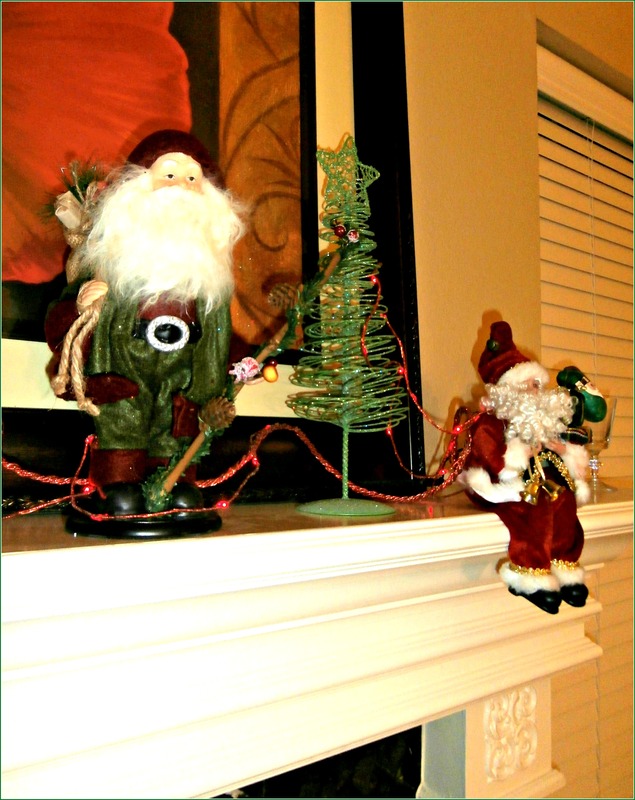 The best reason to have a mantle is to have a place for Santas. The decorations add to the flavor of the season, but as I look around my living room, because the room is already furnished mostly in golds and reds, it has a Christmasy feel all year round. It’s a little late to say it, I suppose, but “Happy New Year” to anyone who slips and falls upon this page. This is the first post of the new year, as other interests, including just lying around, have gotten in the way of writing. I haven’t made any New Year’s resolutions, but on January lst, I felt motivated to plant a “winter garden” in my little plot behind the garage. There were already several pepper plants still producing from last summer and a couple of tomato plants that I planted in November with several tomatoes on each; now I’ve set in 80 red onions and 10 shallots (let’s see), a couple of rows of yellow beans, and several varieties of lettuce. It’s been a rainy evening here, with more than an inch already, so this moisture should get everything going. Although the thermometer has read 29 or 30 on several occasions, everything down inside my back yard seems to have been protected. 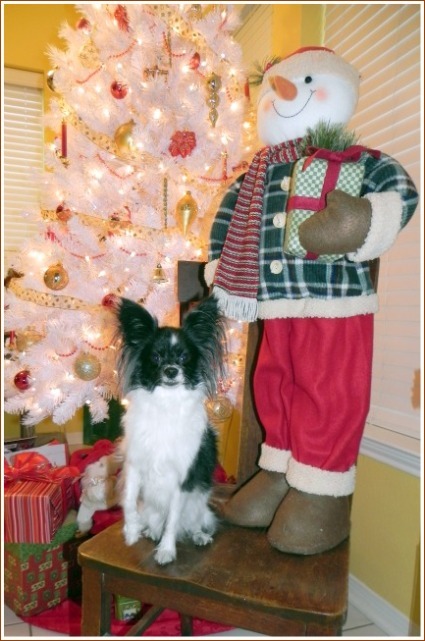 A few days before Christmas, I loaded up the car, and with Annie for a co-pilot headed up to Kansas for the holidays. Even with quite a number of short stops for gas, dog walks, and grab-and-go food, we made each way in between 11 and 12 hours. Both driving days were grey and dreary, and coming back took longer because we ran into rain and, of course, more traffic coming into Houston. Driving that far in one day is always a bit grueling, but stopping to stay somewhere along the way just never seems worth it, and it’s always so good when I arrive up there, and just as good when I get back home. The Christmas festivities carried on over several days, of course, with a lot of presents and too much, but really delicious, food and goodies. Even though Mom is now gone, almost every one of her kids and grandkids (including in-laws) seems to enjoy cooking and is pretty good at it as evidenced by all the variety. 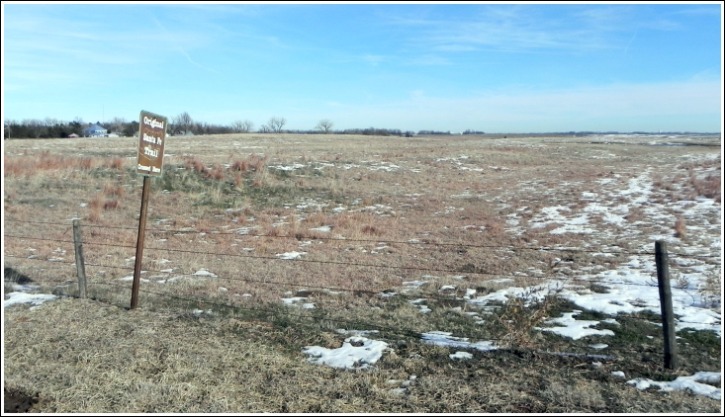 My sister and I are both history buffs, and whenever I get back to Kansas, we take some kind of road trip to “the old stomping grounds.” The beauty of the mostly treeless, somewhat stark, rolling plains of central Kansas, where I grew up, always amazes me. When I was living there, it was something I couldn’t see. 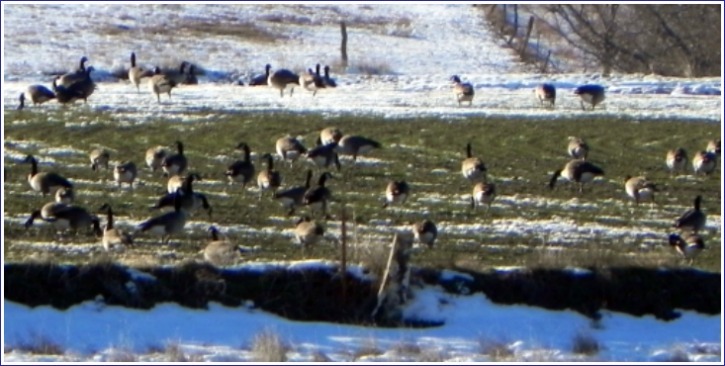 Another noticeable thing is that life is changing; there are fewer and fewer small farms, and you have to drive more and more miles between farmsteads where someone actually lives. And thus, the small towns, and even not so small ones, are losing population. Some of the smaller places will soon be just a spot on the road. 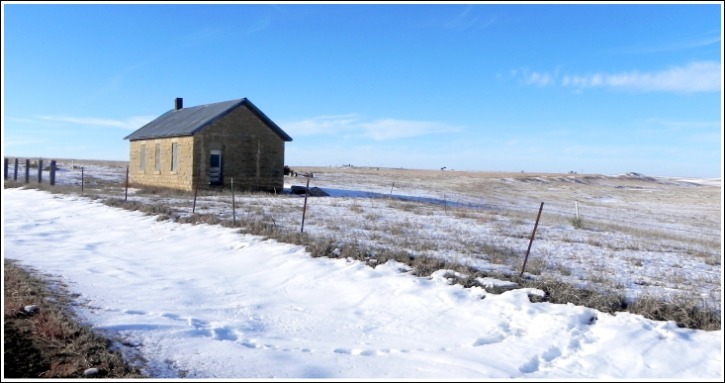 This is not something new, though; if you look at the census numbers, the decline in rural counties in Kansas started as far back as the 1920s. 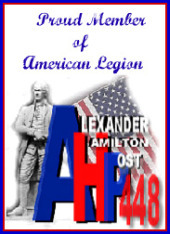 We had a good drive, though, taking us back down memory lane, and finding answers for some of the questions about places that we had been talking about. The Smoky Hill River from the Dlabl Bridge southeast of Wilson, Kansas. We encountered this new bridge after taking a scenic sand road north from Holyrood. 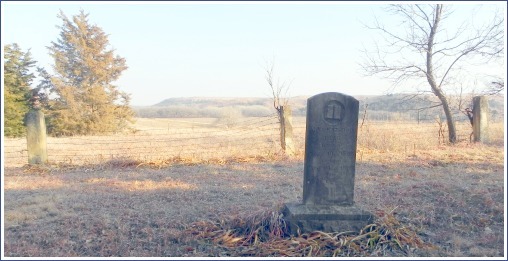 An old tombstone with German inscriptions in the tiny Immanual Cemetery southwest of Wilson, Kansas. The Smoky Hills can be seen in the back. 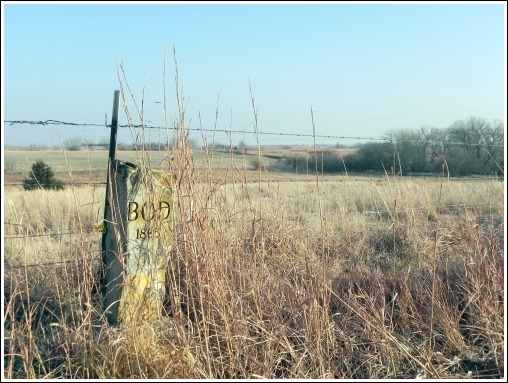 One of the markers that were erected to show the route of the Butterfield Overland Despatch (sic) that followed the Smoky Hill Trail through Kansas. Down the draw from this marker is the spot where I believe the Hick's Station was located. 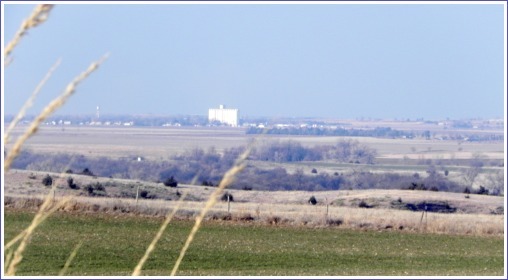 Rolling farmland (winter wheat in the foreground) surrounds my old hometown of Dorrance, Kansas. The hair on Annie's ears is full of static electricity. She's trying to help me make the bed right after I pulled the sheets out of the dryer. But if she isn't 5 pounds of cute, I don't know what is. As the year winds to an end and Christmas edges near, I’m taking a few days off from work to get ready. Today, I had a lot on my agenda–yeah, the gay agenda–this must be what the ‘phobes are always talking about: getting the plants in the beds watered–the ground is really dry again; washing up the bedding and getting it all back on (with a dog trying to help do it); washing up a little dog who’s been trying to act clean so that she doesn’t have to have a bath; and even canning what may be the last two jars of veggies from the garden–Peter Piper or no, I never thought I’d be pickling peppers in December or otherwise. So it was a good day, one of those productive-feeling days. 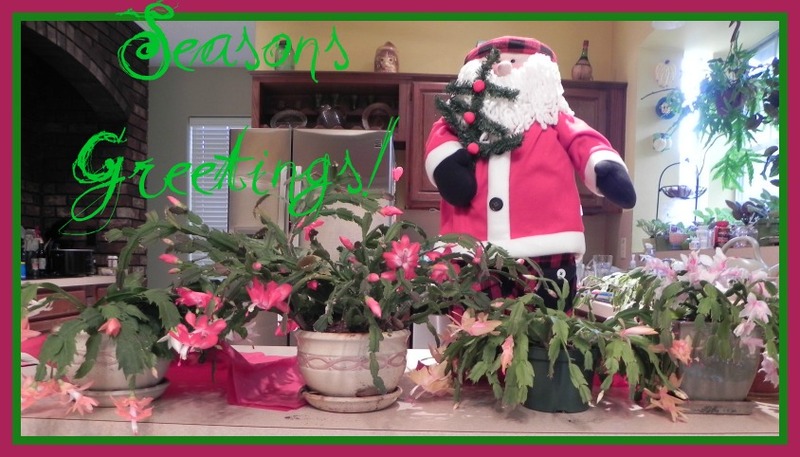 Annie's Christmas greetings to all that know her as well as those who don't. She was getting tired of hearing "Sit" by this time. Even if I haven’t been very productive on this blog as of late, I discovered that the blog is listed as one of the “100 Best LGBT Blogs” by a surprising site–Guide to Online Schools. I don’t really know what to make of that, but it’s nice to be listed anyway. There’s quite a variety of blogs there, and any such listing is a good way to find a blog just in the right niche to fit one’s interests. 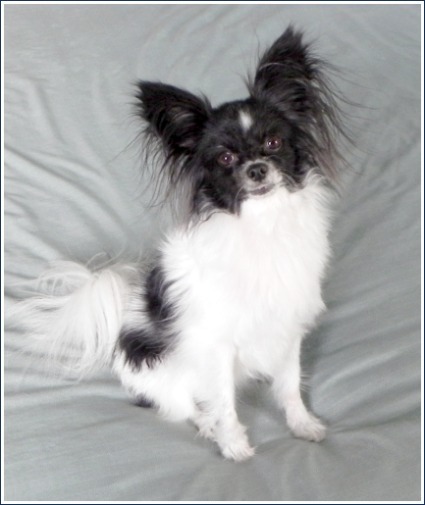 I’m waiting to find the gay papillon owners’ blog. Oops, maybe that’s mine. Annie will be 5 in March, and now I’m thinking about getting another one. It’s a big debate in my head because I don’t know if I’m ready to work through puppydom again or how having a second dog would work out. 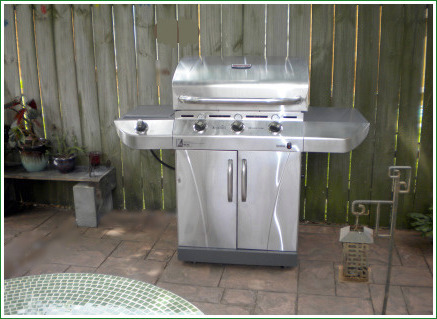 But the decision is something that is on my gay agenda as well as getting the trees in the front and back yards trimmed.